Buy your tickets or tables below! NCC is celebrating the heart of the Center— our community! We love our supporters, partners, clients, and staff. 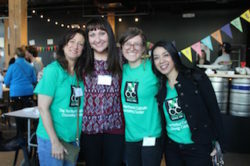 The NCC Community Block Party Fundraiser is a perfect way for all of our favorite people to meet! Is NCC new to you? Come and hang out with us! We love meeting new people and introducing them to who we are and what we do. It’s “all fun, no fuss” at this year’s event. Be casual, come straight from work, or make it a date night! Lagunitas Brewing is our host, so be ready to drink some great beer, and we’ve got wine from some of Oregon’s wonderful wineries. Don’t hassle with the traffic or parking! The Portland Streetcar and the #17 bus stop right in front of the Lagunitas Brewing Community Room (237 NE Broadway St #300). Find maps and schedules here. What’s to eat? Sample from some of Portland’s best food trucks, including Koi Fusion and Home Plate Sliders! You may go home a winner, too! 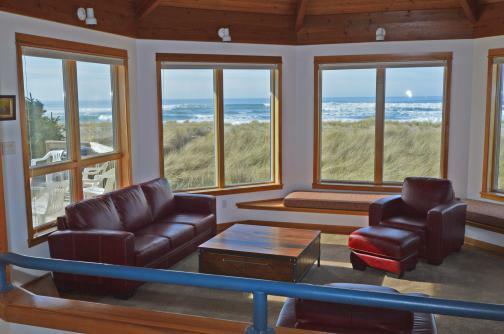 We’ll have a vacation at the Oregon Coast, a jar of cash, and an instant wine cellar in our raffle. Purchase raffle tickets at the event! 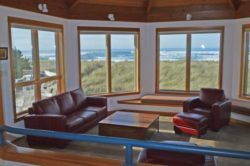 Win a weeklong stay at a Rockaway Beach oceanfront home! Tickets are $50 with tables of four and eight available. A special offer for some of our supporters who may be just starting out in a career: 30 under 30! If you’re between the ages of 21 and 30, we have a special ticket price for you of $30. All the money raised helps pay for the mental health care for people who are uninsured or financially struggling. NCC serves all regardless of faith or finances. You can be part of the solution to provide care to those in need! 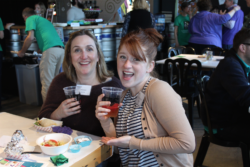 Be part of the fun and festivities while making a positive impact on YOUR block! See you at the Block Party! Buy a table and get reserved seating! Between the ages of 21 and 30? We have a special ticket price for you! I can’t attend, but please accept my donation. 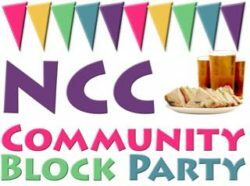 The NCC Community Block Party Fundraiser would not be possible without generous sponsors! If you would like to learn about sponsorship, click here or contact Erin Peters at erin@nwcounseling.org or 503-253-0964.